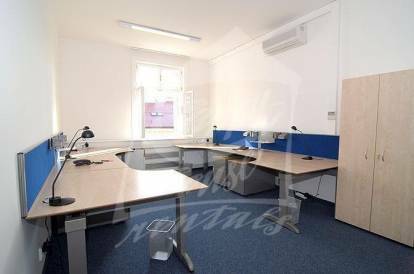 Nice office 33.21 sqm situated on the fourth floor of a brick building in a popular area of Prague 1 - New Town. Internet, PC network is prepared. Kitchen and toilets in the hallway. Kitchen with a ceramic hob and a microwave. Toilets and shower. Air conditioning. Hardwood floors. Central gas heating. Passenger and cargo elevator. Reception in the house. 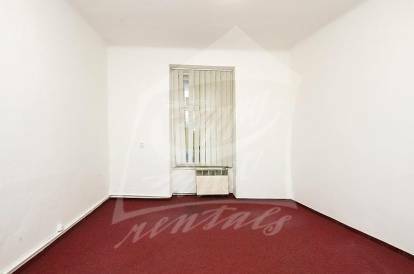 There is an option to rent other offices of similar size in the building. 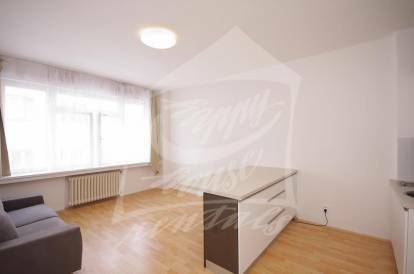 The building is situated directly at the Wenceslas Square. Transfer metro A / B station “Můstek” and tram stop “Václavské náměstí” in front of the house. Utility fees are billed separately, security deposit equals to one months rent. Interested in this property, ID 29965?